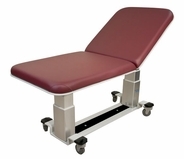 Keeping your patients comfortable is key to getting accurate results. 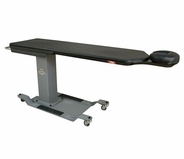 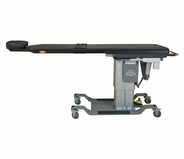 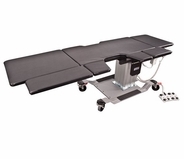 That's why each and every one of these ultrasound imaging tables and fluoroscopy tables from MassageTools includes features to keep your patients at ease. 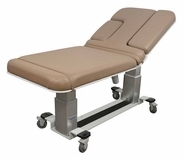 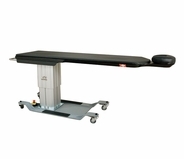 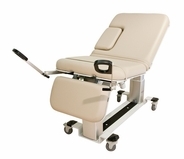 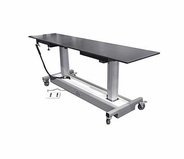 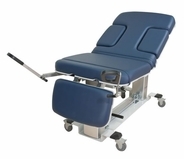 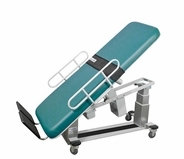 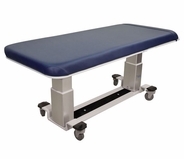 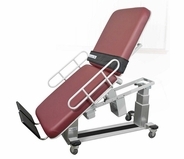 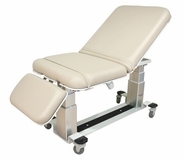 In addition, many of these tables feature adjustable sections, side arms, foot stirrups and other accessories that are perfect for specialized applications in a health care setting. 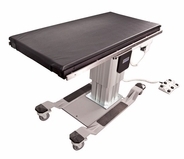 Whether you're performing echocardiography, vascular ultrasounds or fluoroscopy imaging, you'll appreciate that these tables made it easier to do your job well. 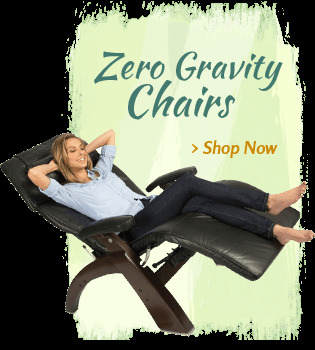 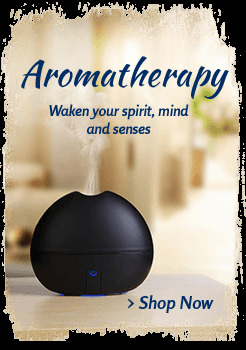 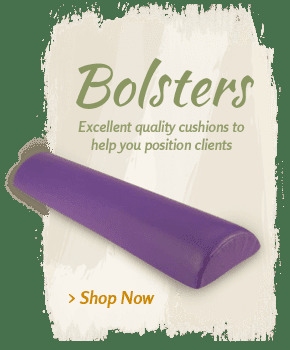 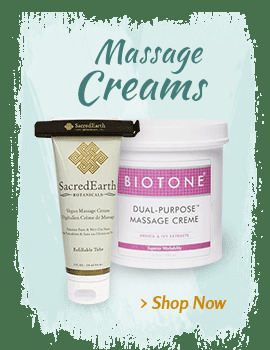 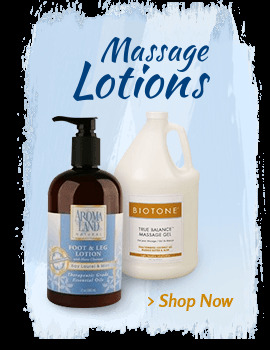 At MassageTools, you'll notice that all of our products come from trusted name brands. 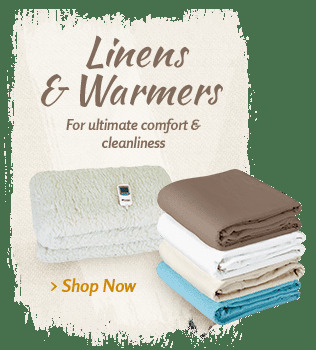 You'll feel confident ordering any of these products knowing that it comes from a manufacturer with a reputation for exceptional quality. 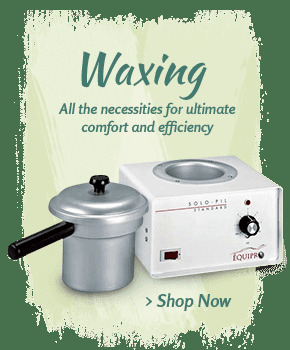 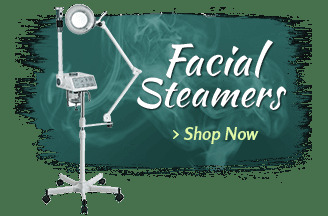 Meanwhile, you'll be able to spend wisely since we offer competitive prices on all of these high-quality medical equipment options. 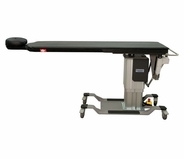 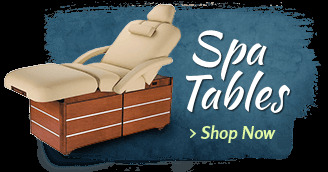 Call to learn more about any of these ultrasound imaging tables from one of our product experts.